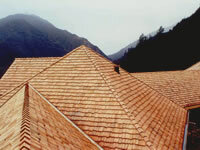 Tim Newsham is the only Cedar Shake and Shingle Bureau Certified Installer of cedar roofing products in New Zealand. Tim Newsham trained in the application of cedar and asphalt roofing in New York during 1971-72. He was under the tutelage of William Court, who was one of the great taskmasters of the trade and has had over 50 years in the industry. 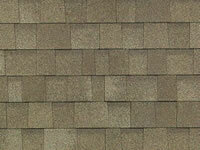 Tim is a registered LBP holder ( Licensed Building Practitioner ) in shingles, tiles, and torch on roofing. 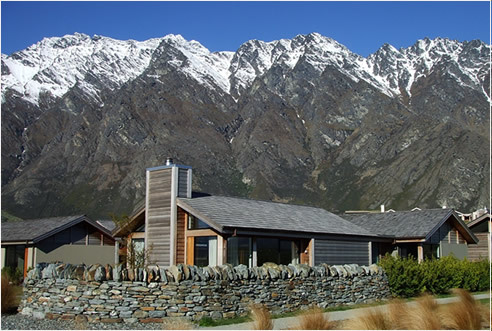 The Jacks Point Project near Queenstown with over thirty house roofs for Fletcher Residential, and commercial golf pavilion for Naylor Love Construction. 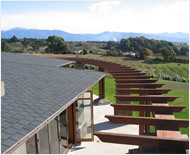 Motutapu Station residence, guest accommodation, and horse riding arena. Various overseas projects and re-roofs. 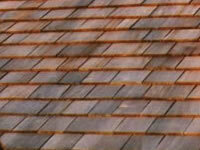 Tim Newsham is the only Cedar Shake and Shingle Bureau Certified Installer of cedar roofing products in New Zealand. The Bureau has over 200 member mills which it audits for product quality. Their product warranty is only valid if installed by an approved certified installer. 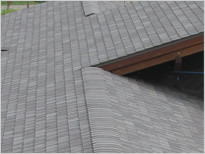 Therefore, if you feel it important to have a guarantee for the materials you are putting on your roof, then you will require a CSSB certified installer. 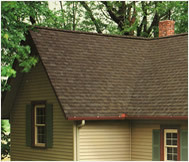 Marlborough Shingle and Shake Roofing will also issue you with a Producer Statement guaranteeing its workmanship. It makes financial and practical sense to do it right the first time. Therefore, all our team are required to address every detail of the entire roof system to ensure absolute water tightness for the entire length of the roofing product. Whether it be a roof penetration like a chimney, or a gutter detail, we go to extreme lengths to ensure that there will never be a chance of leaks. We have developed systems to ensure perfection of application, and our fine finishing detail ensures the best possible look for the materials. We encourage working with the owners and architects right from the concept plans. This gives the owners all the options to achieve the look they want and it can save significant time and costs by getting the drawings and consent applications correct the first time.